Have you thought about going ‘all-in’ to the public cloud, but can't find a public cloud provider that facilitates all of your data management needs? Watch the webinar to find out how NetApp has been enabling customers to realize the full potential of their data in the public cloud. 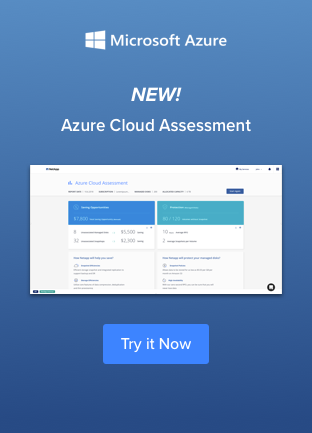 Find out how customers have been using NetApp in the public cloud and learn more about features and capabilities now available for Microsoft Azure. 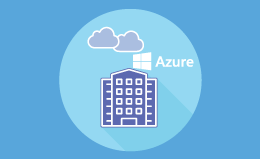 Watch now to learn how NetApp can help you manage enterprise-class data in Azure!